In this reprinted #altdevblogaday in-depth piece, id Software co-founder and technical director John Carmack looks at the value in programming in a functional style with C++. 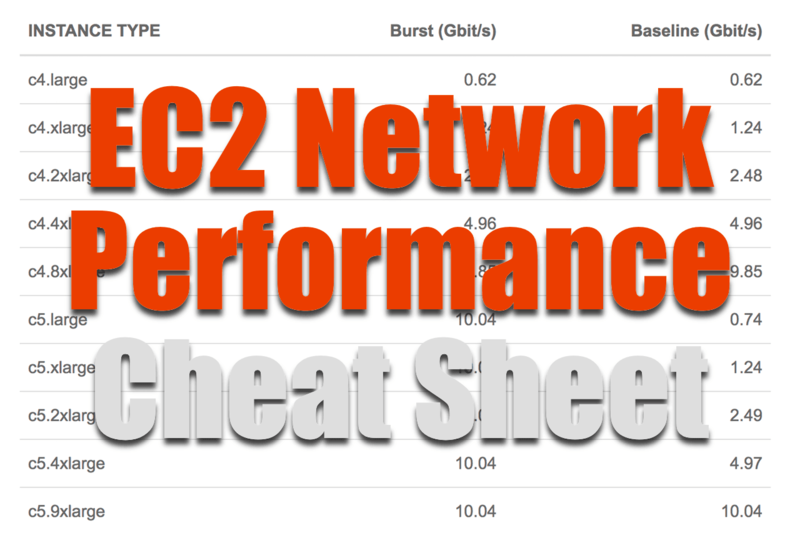 What is the maximum network throughput of your EC2 instance? The answer to this question is key to choosing the type of an instance or defining monitoring alerts on network throughput. Unfortunately, you will only find very vague information about the networking capabilities of EC2 instances within AWS’s service description and documentation. That is why I run a network performance benchmark for almost all EC2 instance types within the last few days. The results are compiled into the following cheat sheet. This app ranks the popularity of dozens of programming languages. You can filter them by excluding sectors that aren’t relevant to you, such as “Web” or “Embedded.” (Which sectors a language can be found listed in is based on typical use patterns we’ve seen in the wild.) Rankings are created by weighting and combining 11 metrics from 9 sources. We have one less source this year, as the Dice job site shut down its API. However, the Dice metric is still available for previous years’ data. (Read more about our method and sources).